Unlike a new hotel with standardized rooms, the Rainforest Haven Inn in San Ignacio, Belize is an historical building, formerly known as the Busman Arnold Building. It was built as a private home and the three storage building only has five-bedrooms. Hence, rooms are spacious and equipped with air conditioned, cable TV, mini refrigerator, hot and cold bath and free WiFi. Our guests have access to a full communal kitchen on the third floor which is perfect to make a quick meal, warm your food or make some coffee. We also feature a terrace that has a 360 degrees view of San Ignacio and is a lovely place to have your coffee or a glass of wine in the evening. 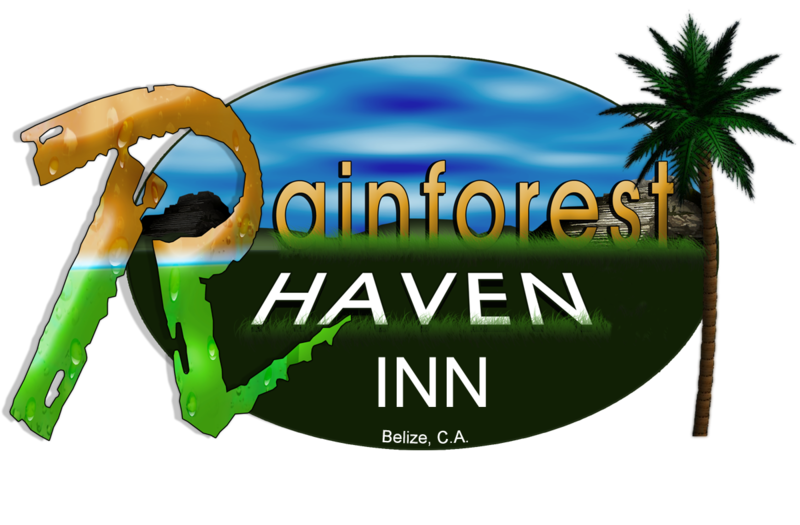 The Rainforest Haven Inn also features daily room services for free and laundry services for a fee. We are about a 3-5 minute walk to restaurants, grocery shops, banks, tour agencies, bus terminal etc. Everything is very close without feeling like you are in the thick of it. On site, you can opt for a cultural experience by partaking in our culinary class, hot sauce or rum tasting.